Just when you think that you have run in every kind of shoe that is out there, Altra steps in and comes up with something to the likes that I have never donned on my feet before. 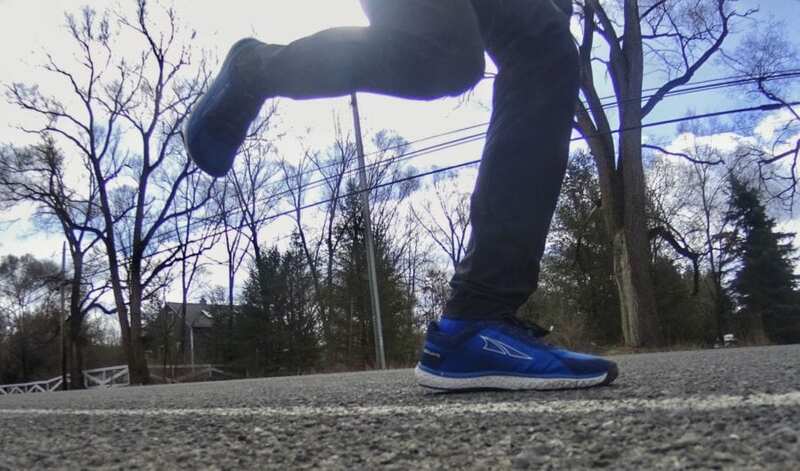 Enter the Altra Escalante, this new Altra Ego equipped road runner is built with a sleek aesthetic, thanks to the sock-like fit and flexible construction of the engineered knit upper. It is built on Altra’s PFS performance last with the responsive Altra Ego mid-sole and decoupled heel, the Escalante is designed for a fast ride with energetic rebound and minimal ground contact. Opening the box, the Escalante appear to be just another new running shoe from Altra. 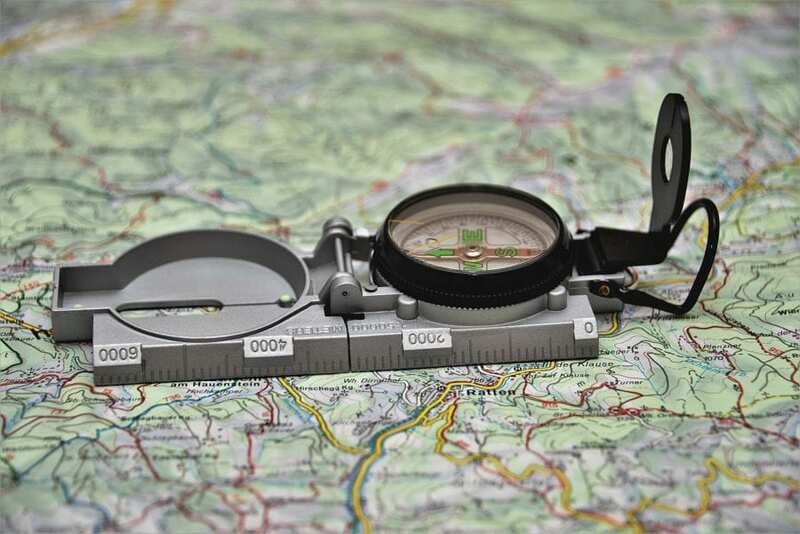 But once you pick them up you realize that the Escalante is going to be something totally different. 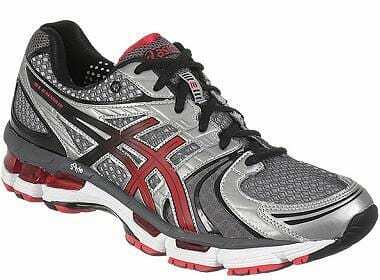 Right off the bat you will notice the airy lightness of the shoe, coming in at a helium light 8.2 oz. The next thing that stands out is that the entire upper is for all intents and purposes, a one piece knit body, that is stretchy like a reinforced piece of well armored spandex. Lastly, the shoe is crazy flexible. I am pretty sure I could fold them in half and store them in my pockets. Slipping on the Escalantes gives a feeling of putting on a favorite pair of slippers, beyond comfortable and feathery light. The cushioning gives you thoughts of standing on stacked marshmallows. Slipper shoes are one thing, let’s take them to the road, test them out and see what they are made of. 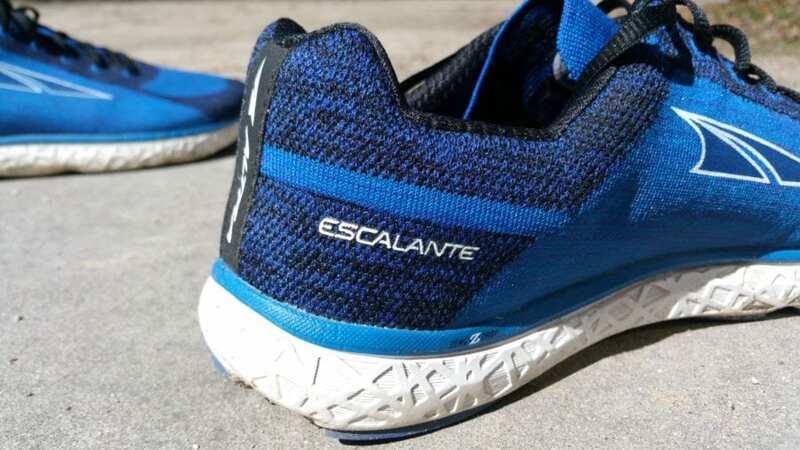 The Escalante’s upper is a stretchy, richly colored sock-like engineered knit that delivers breathable support that molds to the shape of your foot. 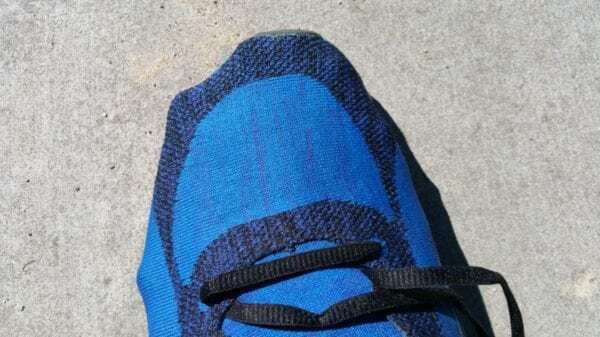 The stretchy knit material holds unrestrictedly to the mid-foot while maintaining the toe room that Altra’s shoes are known for. 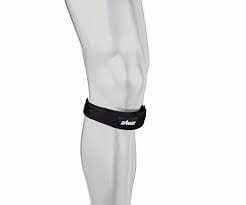 The heel collar and Achilles collar are well padded and provide the perfect amount of support. 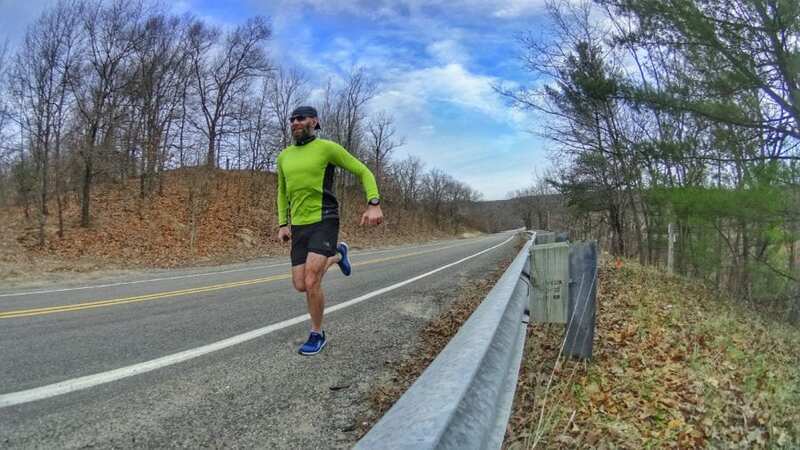 While on the run, the upper hugs the foot nicely overall, however, there are the occasional fast sharp turns or evasive maneuvers that you will feel the exceptional stretchiness of the knit and wish that it wasn’t quite so stretchy. 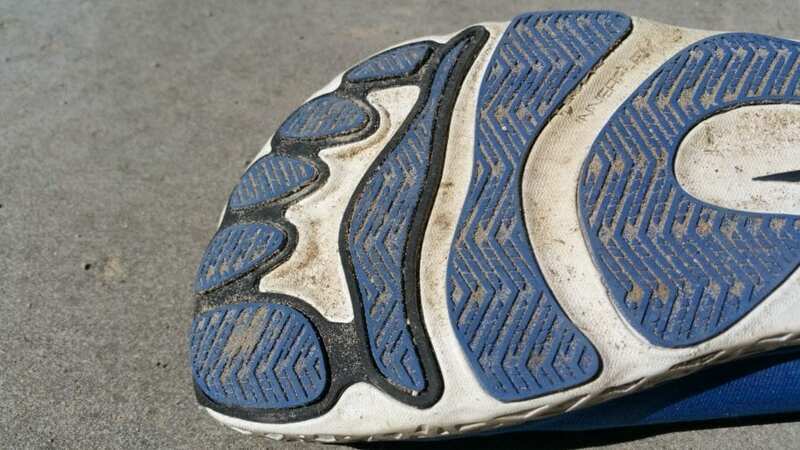 The tongue is unique as it is constructed in a single piece that is basically an extension of the upper, which is comfortable and really, not noticeable when running. The Escalante’s upper performed as good as it felt when I first stepped into the shoe. 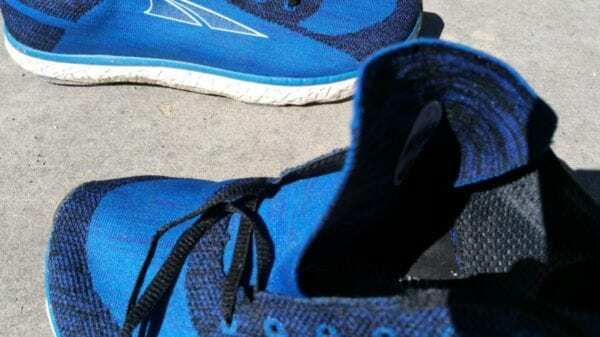 The mid-sole is very lightweight and responsive. 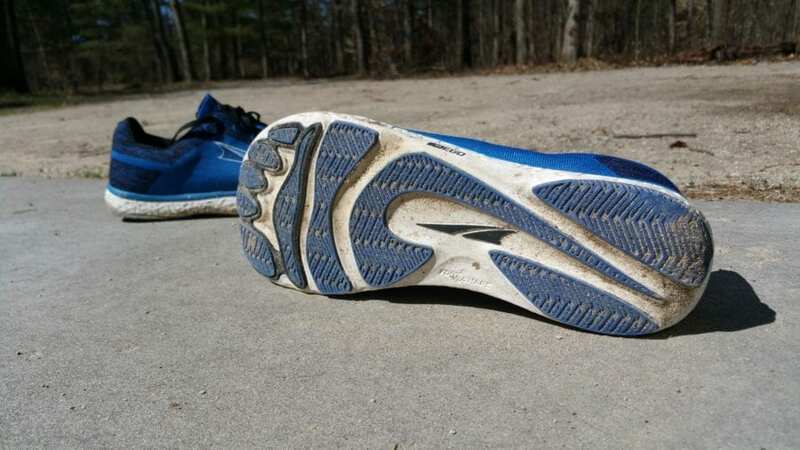 On the run the mid-sole is certainly soft, and comfortable without being energy draining. 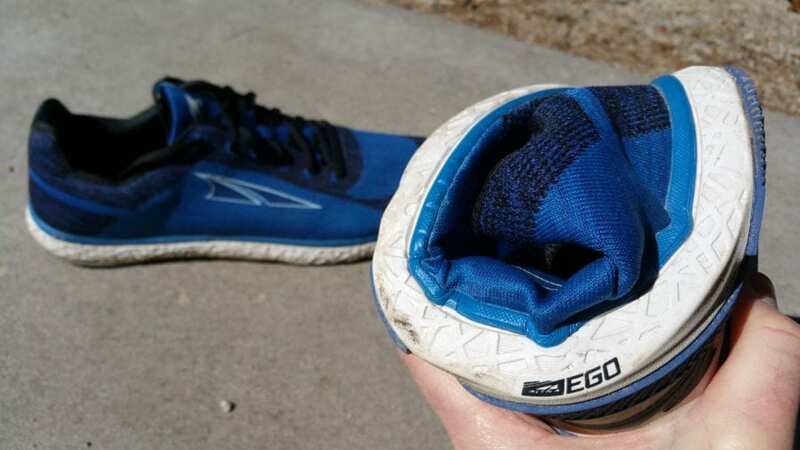 Altra EGO’s bouncy quality helped me maintain a quick turnover with a high cadence. The mid-sole allowed for good energy return with every stride. 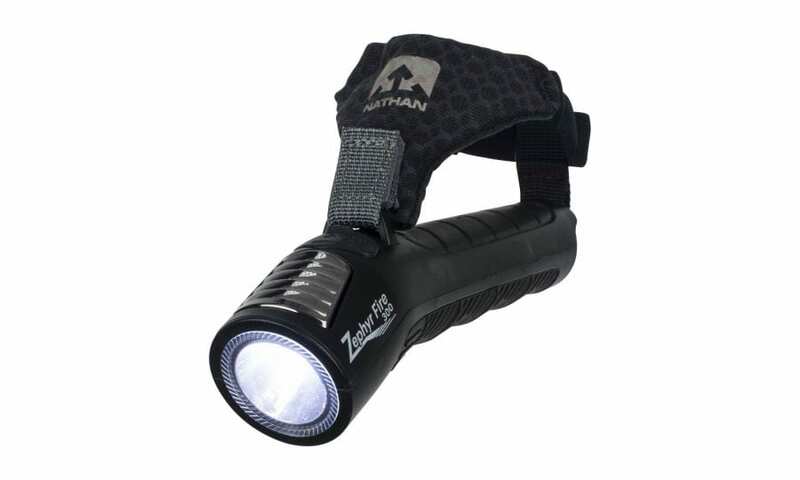 The Altra Ego is designed for those who crave a plush ride but still want an energetic rebound in a moderately cushioned package. On my runs, the rubber FootPods felt as if they were precisely placed under what would be the natural falling points of the foot, giving me a ride that felt smooth and responsive. After running over 80 miles in the Escalantes, the wear appears to be minimal. 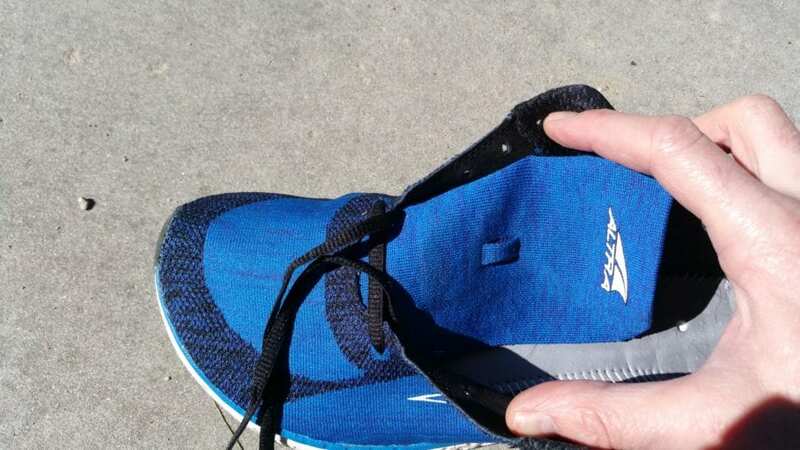 The unique FootPod out-sole provides a natural, pragmatic traction system for a variety of surfaces from roads to treadmills and even hard packed trails. 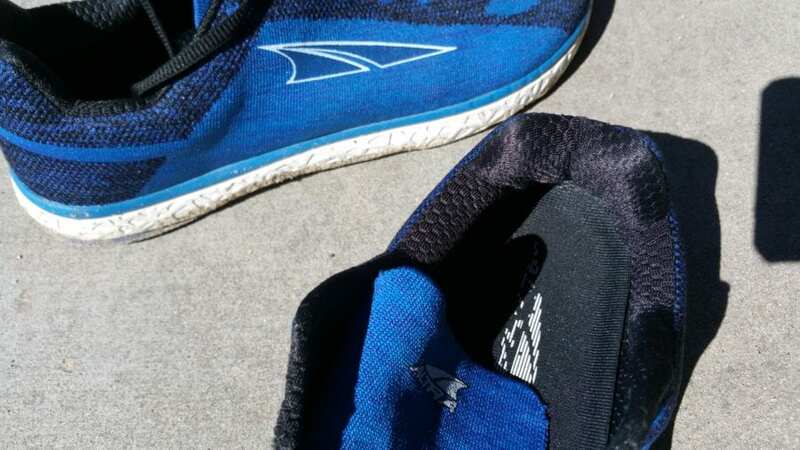 If you are starting to consider swapping out your traditional runners for something new, Altra gives us plenty to get excited about with the new Escalante. 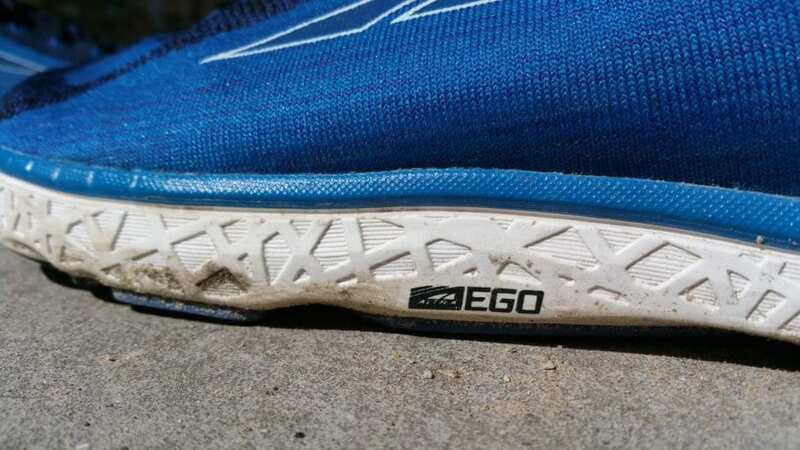 It is hard to resist not reaching for the Escalante for every run, the shoe is flexible, airy, and durable, the uppers complement the ultra-responsive Altra Ego mid-sole, which is energetic, swift, and a plush ride. 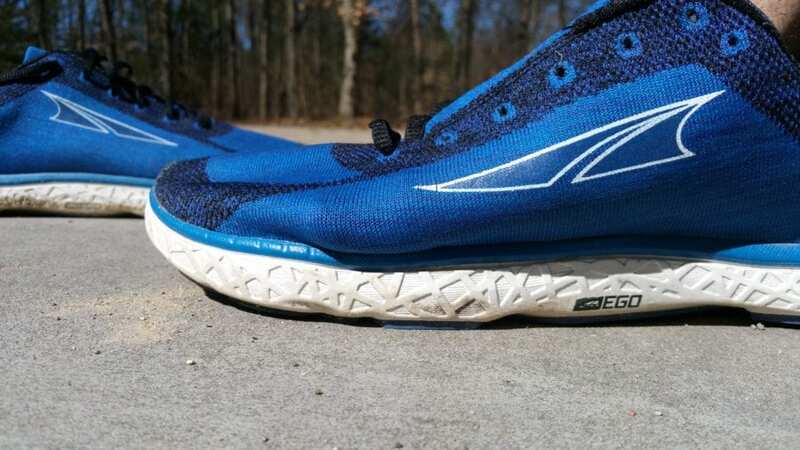 The shoes provide a versatile, efficient package for road racing, distance training, or just getting out to enjoy the miles. 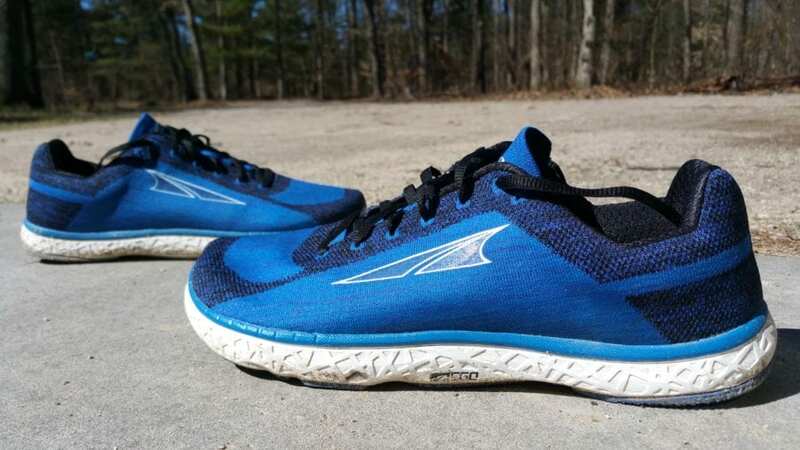 If a responsive feel and maximum comfort rank high when you’re choosing a running shoe, the Altra Escalante deserve a moment or two of your attention.